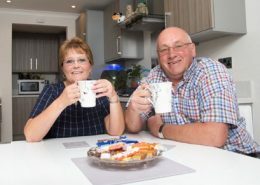 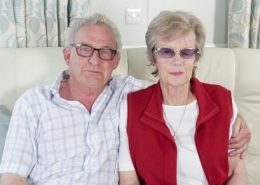 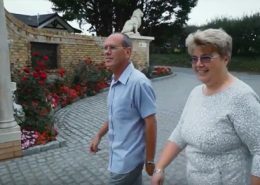 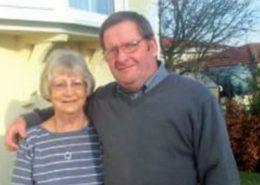 When Mr and Mrs Brown decided to move to Shirmart Park in North Devon, they already knew that they wanted to part exchange their existing property. 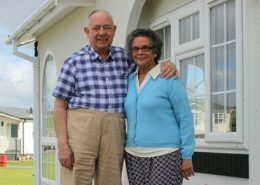 So what was it about living on a residential park that appealed to Mr and Mrs Brown? 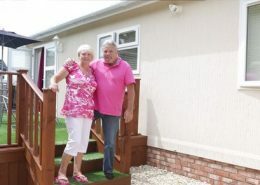 Gary Self, owner of Evolution Park Home and Lodges who own and manage Shirmart Park, says: “Residential parks are becoming increasingly attractive to home owners looking to downsize, live mortgage-free, or reduce the time and money required to stay on top of property maintenance. 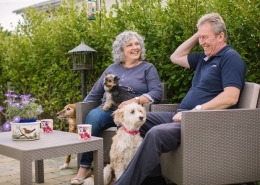 “The ability to part exchange your existing property has also made the proposition a lot more attractive, and we’ve seen a significant increase in sales since we started offering a property part exchange service through Quick Move Properties. 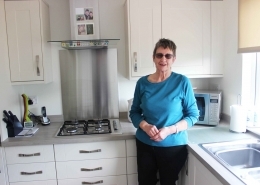 Anyone interested in moving to a park home, who has an existing property to sell, may also benefit from Quick Move Properties’ new Assisted Move service, which enables customers to secure their new park home without any hassle or up front cost. 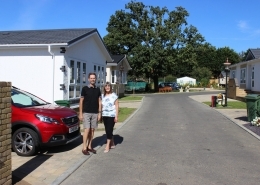 Sales Director at Quick Move Properties, explains: “Customers can simply tell Quick Move Properties where they’d like to live and our team will set about finding suitable residential parks. 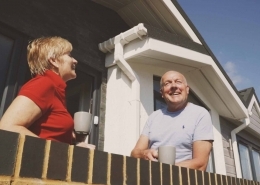 We will then work with the customer to choose the park that best suits their requirements, budget and timescales – because we have longstanding relationships with home manufacturers we can often reduce the timescale and speed up the move – and finally, we will work alongside an independent estate agent to sell the customer’s existing property. 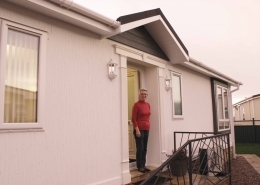 The funds from the sale will then be used to cover the customer’s onward purchase.